Your diet plays a huge role in the health of your skin – get more of these 3 delightfully, skin pleasing foods. A round of up sensible treats for your holiday gatherings. Make a batch of cold and creamy green tea spiked ice cream to cool off this weekend. No machinery needed! Matcha green tea powder is filled with cell-protecting antioxidants and has a subtle earthy flavor that is perfect with vanilla. This blog was created in partnership with the National Mango Board, but all opinions are my own. This time of year, I am paying extra attention to my skin. The winter dryness is finally subsiding and I’m looking forward to hitting the beach for more sunshine (wearing sunscreen, of course). Sunshine aside, your diet also plays a huge role in the health of your skin. One part of eating for skin health is backing off on foods that work against a healthy complexion like candy, fried foods, alcohol and salty snacks. The more enjoyable part of eating for skin health includes getting more of these 3 delightfully, skin pleasing foods. High in inflammation fighting omega-3 fats and low in mercury, I have committed to eating more salmon in 2019! It makes for a healthy and fast weeknight dinner when roasted or after (my new favorite) a quick cook in the Instant Pot. With healthy fats and plentiful amounts of vitamin E, nuts like almonds, walnuts and pistachios can promote heart and skin health. Add nuts to smoothies, salads, trail mix and homemade granola. For a decadent, lower guilt treat try chocolate bark. 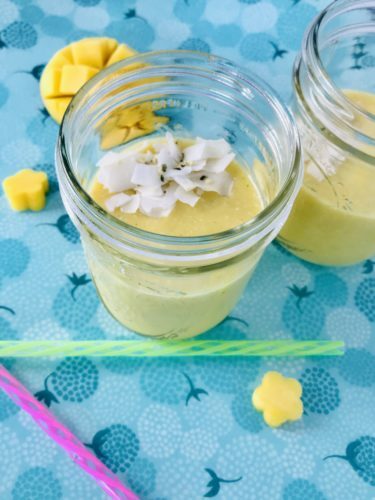 Combine ingredients in a blender and blend until smooth. Pour into glasses and serve. Place eggs in a microwave safe bowl; scramble with a fork and season with salt and pepper. Microwave on high for 60 seconds, scramble gently and top with cheese and other add ins, if desired. Microwave for an additional 30 seconds or until eggs are set and cheese is melted. 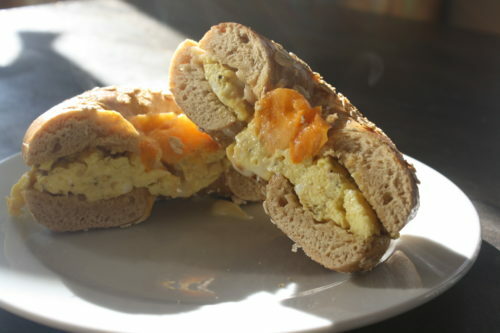 Place egg mixture on bagel and enjoy. 1. 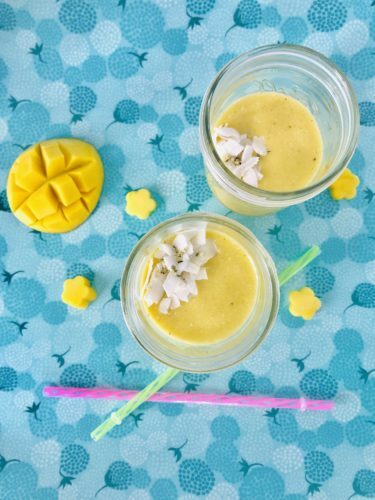 In a blender, combine almond milk, mango, pineapple, clementine and chia seeds. 3. Pour into glasses and serve. It’s the holidays – TREATS HAPPEN. 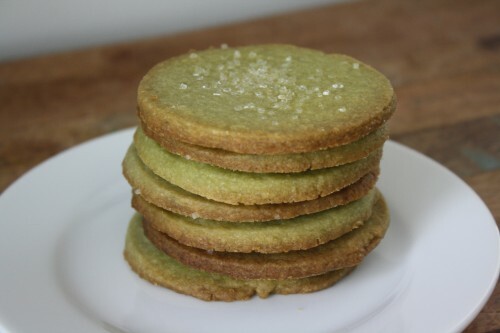 Here is a round up of low guilt goodies for your next party, gathering or cookie swap. I admit I have a sweet tooth. Instead of over indulging, I find ways to enjoy the foods I love while giving them a healthy(ish) spin. What’s your favorite holiday treat? Make a batch of cold and creamy green tea spiked ice cream to cool off this weekend. No machinery needed! Matcha green tea powder is filled with cell-protecting antioxidants and has a subtle earthy flavor that is perfect with vanilla. 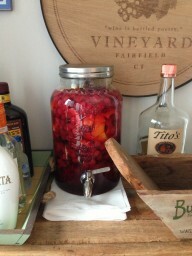 I first made this for a July 4th celebration served atop a blueberry crostada– needless to say my guests were pleased. A 1/4 cup serving on top of a fresh fruit dessert is all you need. Using a hand mixer or stand mixer, whip the cream until soft peaks form (like whipped cream for a sundae). In a separate bowl whisk the sweetened condensed milk, matcha and vanilla until well combined. 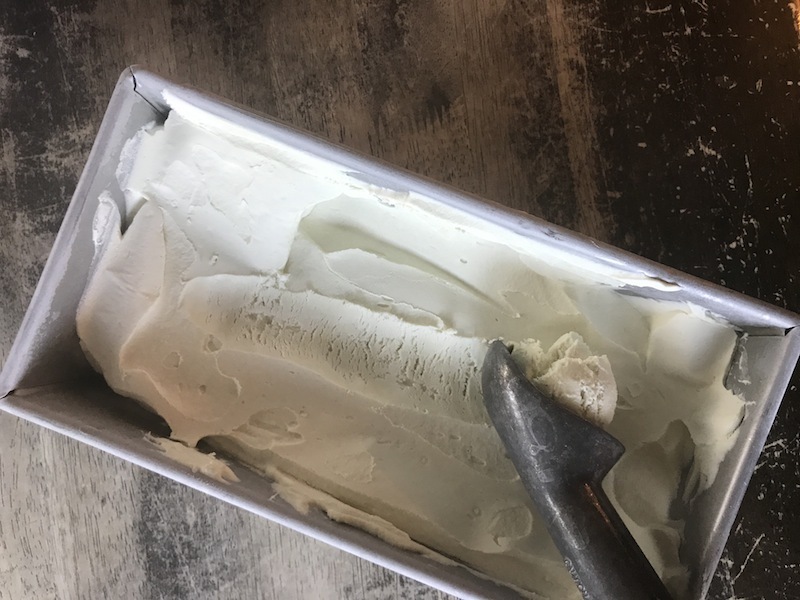 Using a rubber spatula, pour the matcha mixture into the whipped cream and gently fold until combined. Pour mixture into a freezer safe bowl (I like to use a standard loaf pan), cover with a layer of parchment paper directly on the top of the mixture. Place in the freezer for at least 6 hours or overnight. I love making homemade gifts for family and friends. 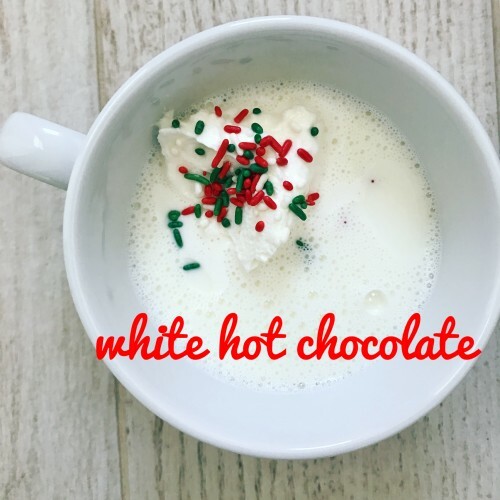 Simple ingredients and printable labels are are all you need! 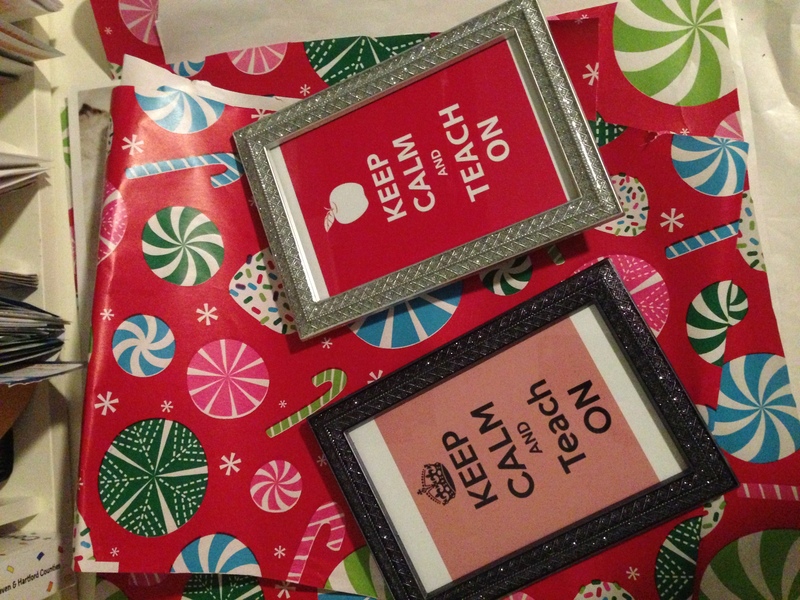 If you’re looking for last minute gifts that are still personal and creative – check out this list! 1.) 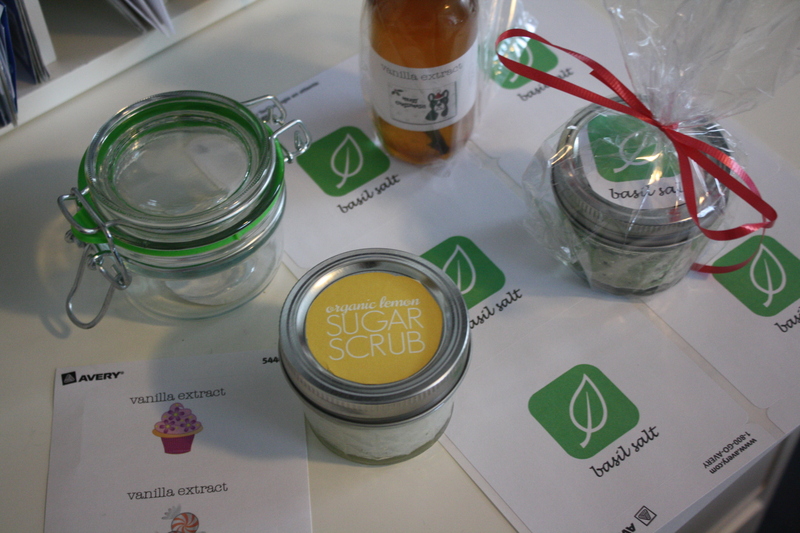 Homemade Coconut Oil Sugar Scrub – recipe compliments of the lovely Kelly at New Leaf Wellness. 2) Herb Salt – this recipe for Basil Salt from Food Network magazine FN Dish is my fave. 3.) 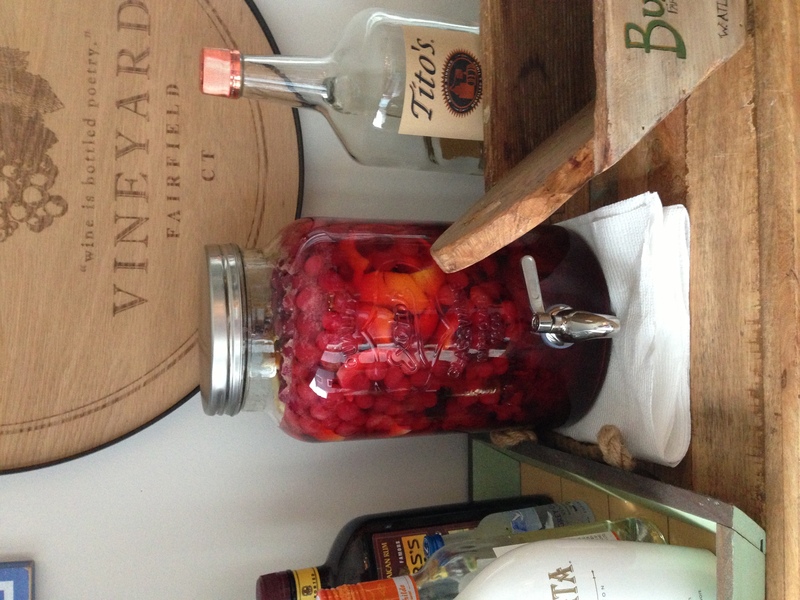 Infused Vodka – most varieties only need a few days to steep. Cranberry-Orange is pictured above – see more ideas in this Healthy Eats post. 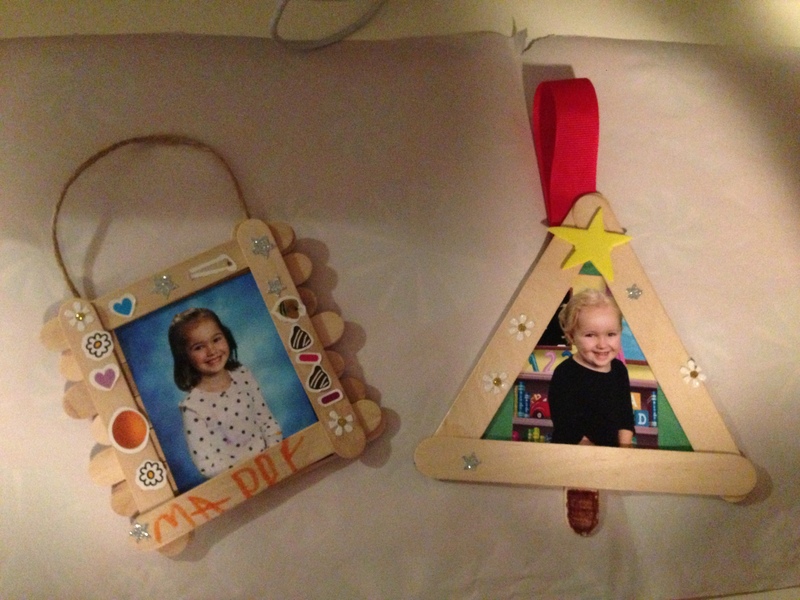 4) Homemade Ornaments – a great way to use school pics and popsicle sticks (just add some glue and stickers). What grandparent wouldn’t love these? 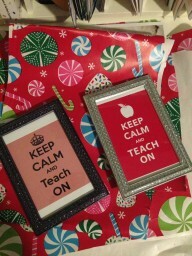 5) Custom Photo Crafts – photo printer and some fun frames can work wonders for a teacher or neighbor.